Our last blog post addressed the trend of shrinking office and retail spaces. Among the reasons listed was a move towards sustainability. There are many reasons for a sustainable shift in reference to Interior Design including environmental responsibility, energy and water efficiency, and community. Constant innovations are being made on the sustainable front, including attractive compact fluorescent bulbs. 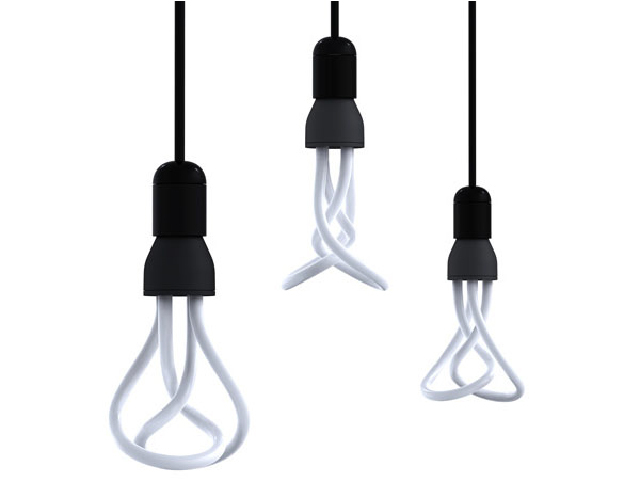 Pictured above: Plumen bulb by Hulger. We know that we have damaged our beautiful Mother Earth and that we have depleted many of the natural resources she offers. The construction industry is a major culprit in this regards, but manufacturers of materials are stepping up to the plate to make their products more environmentally friendly. Recycled content, use of recyclable ingredients, reducing or eliminating harmful toxins, and reusing or reclaiming materials are just a few of the ways they are doing this. Stay tuned for our upcoming series with useful tips for selecting sustainable materials. The Jim Pattison Centre for Excellence by CEI Architecture is an excellent example of sustainable design. 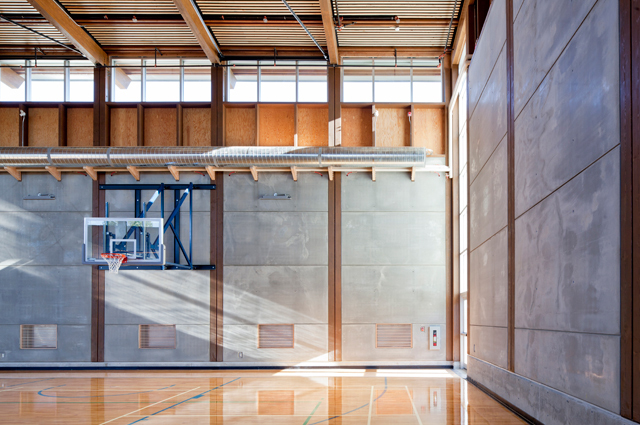 Pictured above: Gymnasium with radiant concrete/wood walls panels. 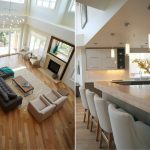 For a renovation, careful inventory is done prior to the space planning phase to determine what is existing and what can be reused. 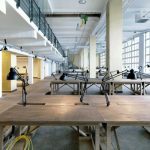 The best case scenario for reuse is when something can remain as-is, but other opportunities to refinish, relocate or reconfigure existing items are also investigated. Research and proposal of environmentally friendly material options. Informed design of lighting for energy efficiency. 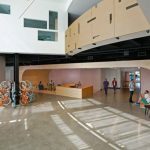 Passive design strategies considering daylight, solar gain and the potential for natural ventilation. Incorporating energy and water efficient fixtures not only helps reduce your carbon footprint, it also reduces your utility bills every month. It’s a win-win as far as we’re concerned! Manufacturers have made selecting water efficient washroom and staff room fixtures a simple task. High efficiency toilets (HETs) and natures youth hgh dishwashers, and low flow faucets with aerators are a couple ways to use less water. While this toilet/sink doesn’t suit most projects, it is a great example of water efficiency by incorporating a dual flush system using grey water from the sink. 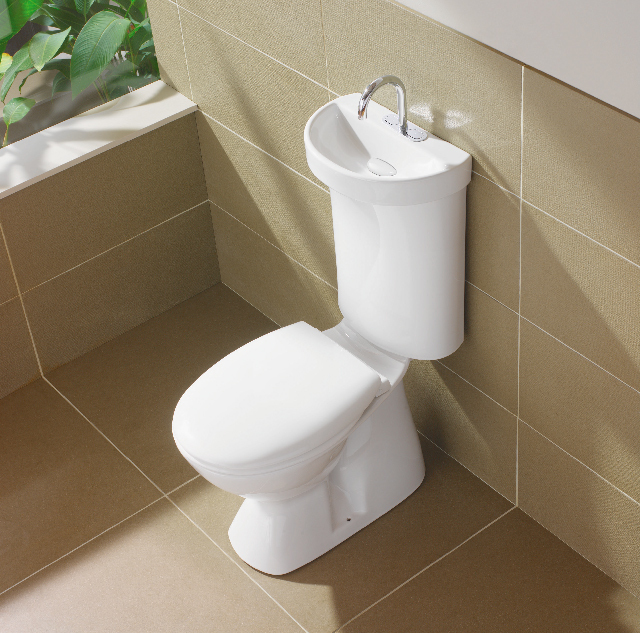 Pictured above: Profile Smart toilet by Caroma. Constant innovations are being made in lighting technology, specifically energy efficient lighting. 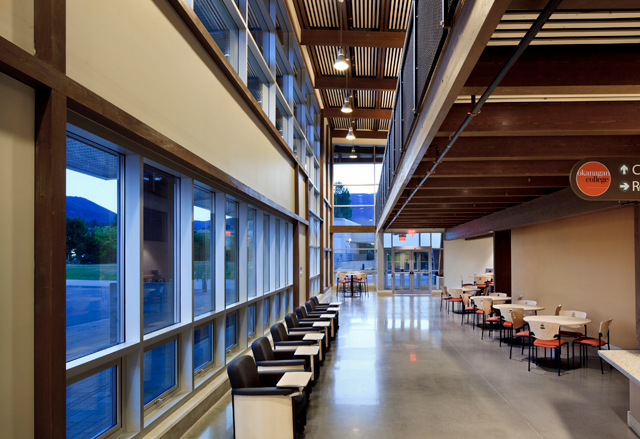 There are specific wattage requirements that your commercial space must meet to adhere to the regulations set out in the Canadian Electrical Code. Working with professionals to design the lighting of your space is imperative to ensure an effective lighting scheme for your space while meeting the code requirements. The true definition of sustainability is an all encompassing one that includes supporting the communities you live in or that are close to you. 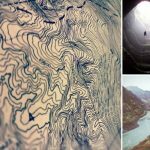 In most cases you will not be able to source everything your project requires locally, but you may be surprised at the talent located just outside your door. Utilizing products from local artists and manufacturers is one way to give back your community and show appreciation for their talents. To put a green spin on this point the product does not have to travel which cuts down on greenhouse gas emissions. And, hey!, you don’t pay for the delivery charges either. 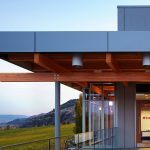 The Centre for Excellence at Okanagan College is designed to the standards of the Living Building Challenge with strict guidelines on materials used and where they are sourced from. Locally sourced pine beetle wood was used extensively throughout. Designed by CEI Architecture. The sustainability movement has come a long way in the past 10 years, but also has a long way to go. The more we can educate our Clients, families and friends about the sustainable options available to them the further the movement will go, and before too long, it will be the norm. 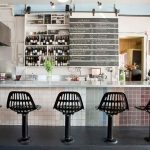 » Interested in working with a LEED accredited Interior Design firm for your commercial project? 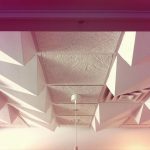 Contact Hatch Interior Design located in Kelowna, British Columbia – Sustainable Interior Solutions for the Modern Workplace.